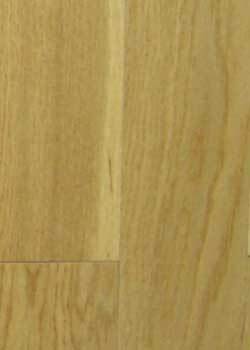 Ridgeland Plank, by Southern Heritage, is a 5-ply engineered oak hardwood floor available in two widths at one cheap discount hardwood flooring price. 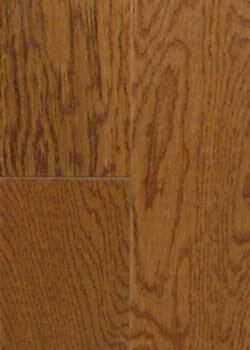 Available in 3 1/2" or 5" widths and random lengths, Ridgeland Plank offers you a superior value for your home flooring dollar. 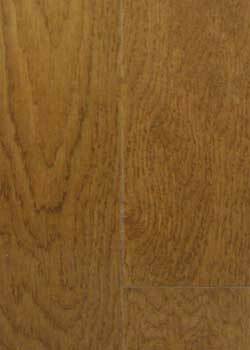 Ridgeland Plank engineered flooring plank can be glued or stapled down for easy installation. 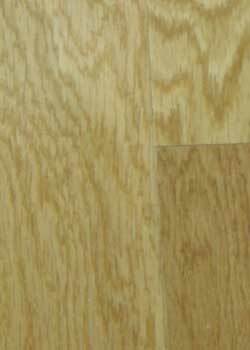 This engineered hardwood plank has micro-beveled ends and edges for a smooth underfoot feel that resists splintering. 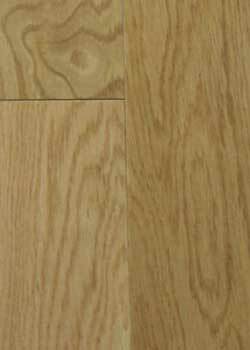 Ridgeland Plank also comes with a 15-year finish warranty and a Life-Time structure warranty, you can feel confident that your floor will continue to look great for years to come.